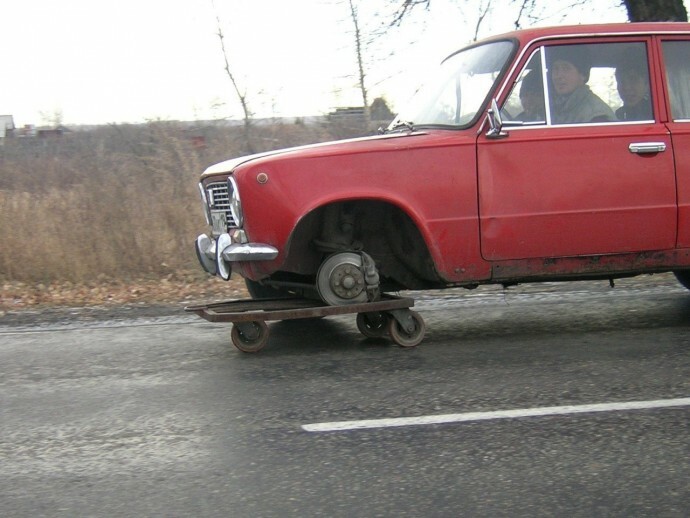 10 Of The Weirdest Things That Can Only Happen In Russia. 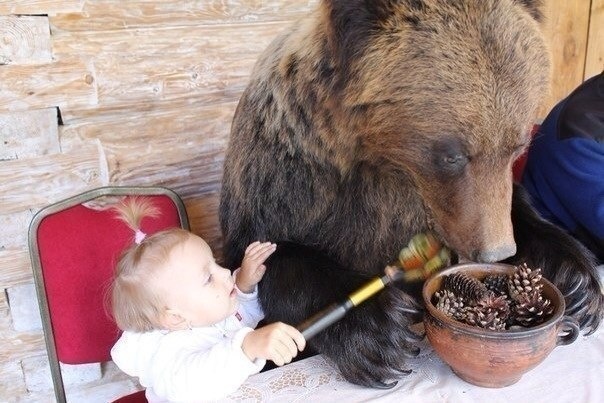 #4 Is Just Hilarious. 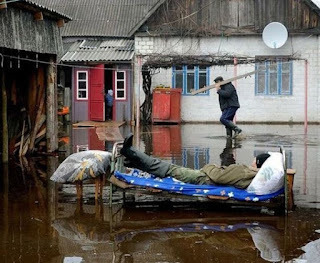 Russia is a beautiful country, inhabited by nice and hospitable people. 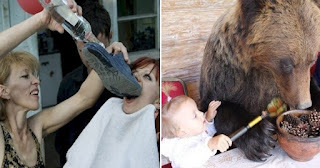 Like every country in the world they have their customs and habits, that sometimes happen to be a little different than what we are used to see, especially in the most remote parts of their extremely vast nation. 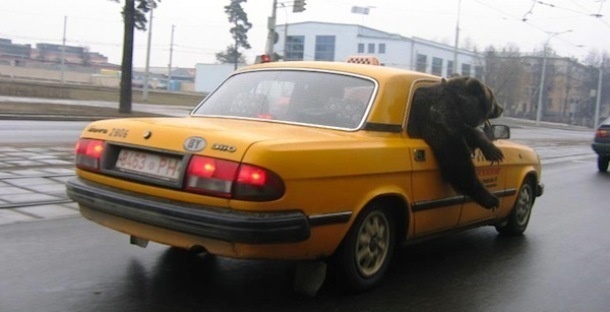 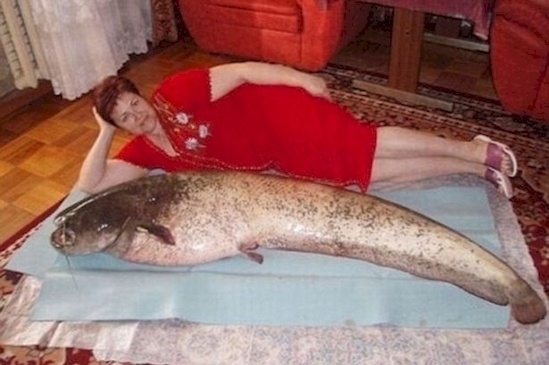 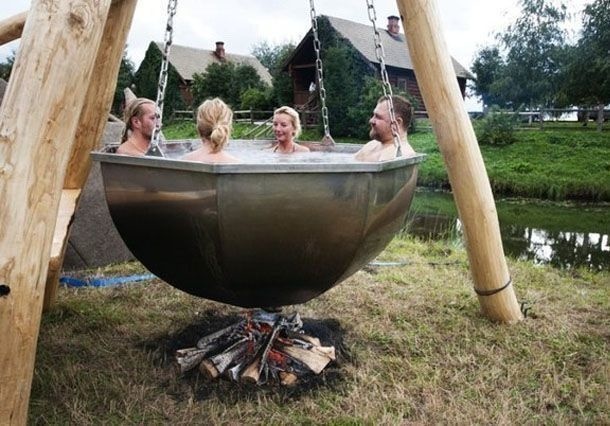 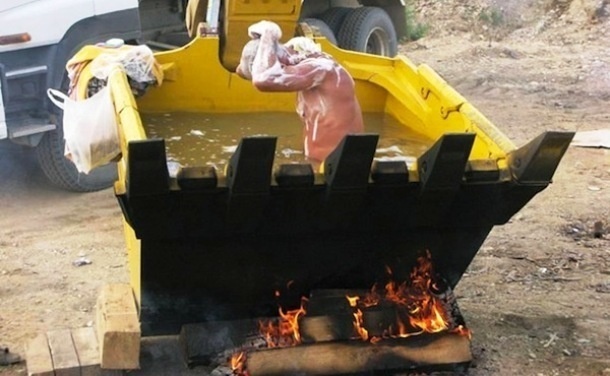 Here are 23 weird things you will probably only see in Russia.